Im new to the forum and would like to contribute to your efforts by purchasing one of your speed build kits. I am most interested in the FT3D and was wondering when it might become availible in your store? I've noticed on some of the models there is a review, followed by a build video where you can purchase the speedbuild kit. This sequence has just happened with the newly released Spitfire, but the FT3D has already been introduced with both video's and I am hoping a speedbuild kit will become availible soon. It will be along soon. 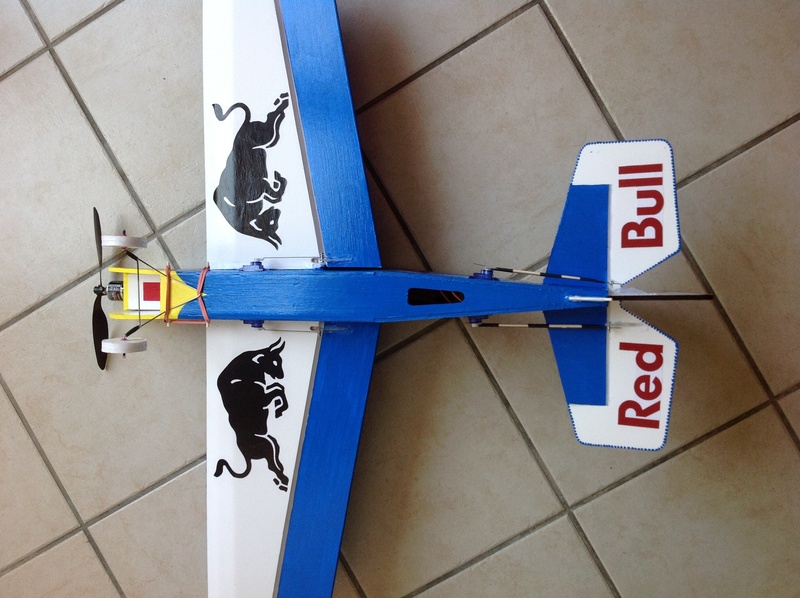 Version 2.0 has been built by Aaron Bates, and Flitetest will rekit it. I don't know when, but Chad and David say shortly. For example, what if because this was partly designed by Aaron Bates from 3DHS it will never be released as a purchasable kit, kinda a silent agreement with FT and 3DHS? I hope not. I log into the store every day in hopes to see them. According to today's episode, it hits the store Wednesday, June 27. I have been waiting for the update to this on for a while. The first version was great but there were a few little things to fix. I simply can not wait for a speed build kit, the printer is on standby. So, I got my kits on Friday and I am concerned about the motor. I had planned to use my suppo motor but the reccomended one is a park 400, while the suppo is a 370. It will fly the plane ok, but for good 3D performance I would recommend more power. In the video I put our 72g Omega Brushless motor on it, and the plane came alive. With the lighter motors the plane was fun for sport flying, simple maneuvers, but not all that willing to climb vertical out of hovers or have much thrust on hand for desired maneuvers or aborting out of problems... the larger motor solved all that. So when trimming the ailerons, what should the be at for center? Straight line from the top edge of the wing or centered down the center line of the wing. Has anyone covered it in colored packing tape to keep the paper on? I live in a very humid environment and I am worried the paper will come off easily. Also if the paper comes of is this an issue with the strength of the plane? Hello hsv_noob, to prevent for humidity and make my own deco, i have full painted my ft3d with acrylic painting. For white surfaces, i apply nail glue with a flat brush. I also stick some paper printed pieces on it with nail glue. I've put some water on it to test and all surfaces are waterproof.